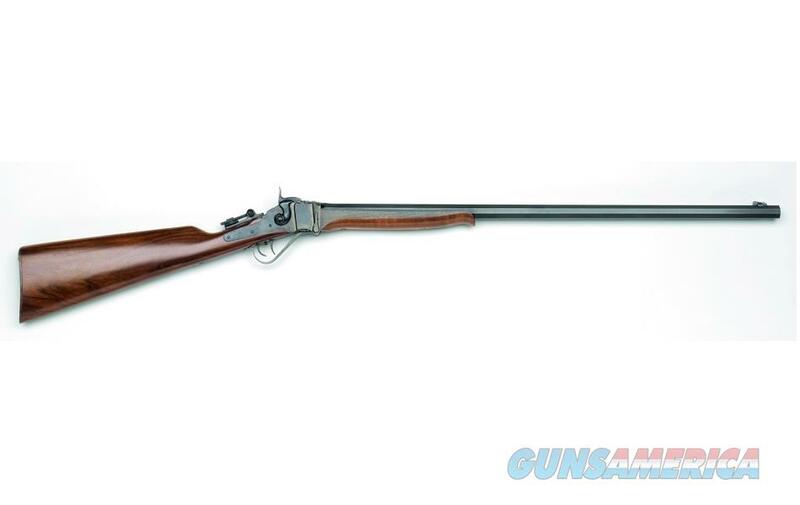 The Sharps is an iconic rifle made famous on the plains and high deserts of the American West and in Hollywood. Chiappa Firearms’ Sharps rifles capture the true craftsmanship and nostalgia of the original design with modern manufacturing. All metal parts are CNC machined for precision performance and target grade accuracy. The color case finished receivers are mated to classic octagonal barrels. Beautiful walnut stocks are finished and fit by hand to each barreled action by craftsman for true custom rifle performance, appearance and quality. Faithful to the original design but smaller in scale, Little Sharps® rifles are like their larger counterparts, these beautiful rifles are CNC machined and matched to hand oiled walnut stocks for a perfect fit.